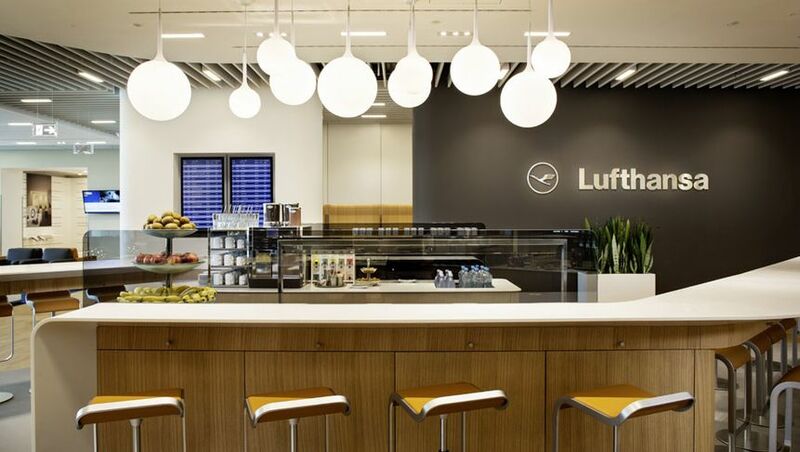 While many business travellers default to using the Air Canada, Singapore Airlines or United Club business class lounges at London Heathrow's Terminal 2, there's a fourth option here that's sometimes overlooked: the Lufthansa Business Lounge. Designed mainly for passengers taking shorter flights but still open to those flying longer distances, here's what Lufthansa's Business Lounge has to offer, beginning with its convenient location. ... the latter being inside this Business Lounge (below) – but as a single reception desk serves all passengers of both lounges, you can just head inside. The Lufthansa Business Lounge opens from 5am until 10pm daily. Lufthansa business class passengers who aren't also Star Alliance Gold members. Business class passengers of other Star Alliance airlines who again don't hold Star Alliance Gold status, whether taking short hops across Europe or longer routes further afield: all of which depart from the same terminal here. Miles & More Frequent Traveller (Star Alliance Silver) members flying with Lufthansa or a Star Alliance airline, or on an eligible codeshare flight (not applicable to other Star Alliance Silver members). United Club and Air Canada Maple Leaf Club Worldwide members prior to Star Alliance flights. 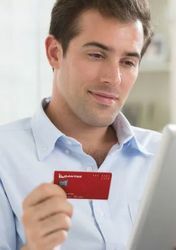 Paying guests who purchase a single entry pass via the LoungeBuddy website at a cost of US$91 (A$125) per person. ... with soft drinks, wines, spirits and beers also on offer, with more sweets in between. I'd like to have seen a wider variety of salads and other fresh ingredients, but given most travellers using this lounge would be jetting to Germany with Lufthansa, the presence of substantial hot food would still be appreciated by many. The wireless access point is shared with the Senator Lounge next door, and during my visit, provided downloads speeds of 16-22Mbps, and uploads of 5-8Mbps, which are both more than reasonable. All up, Lufthansa's London Business Lounge ticks the boxes for passengers taking relatively short flights within Europe, who probably don't have the time (or the desire) to walk to the other end of the terminal where the Air Canada, Singapore Airlines and United Club/Global First lounges are located. However, passengers taking longer flights or arriving with more time on their hands may prefer to use those other lounges, which welcome many of the same travellers as can visit the Lufthansa facilities, and have showers to boot. Chris Chamberlin travelled to London as a guest of Star Alliance and Lufthansa. Comment on "Lufthansa Business Lounge, London Heathrow Airport T2"